St. Timothy’s Wednesday evening service, January 30, at 6:00 PM & Thursday morning service, January 31, at 11:00 AM have been cancelled. Severe weather awareness is a necessity. 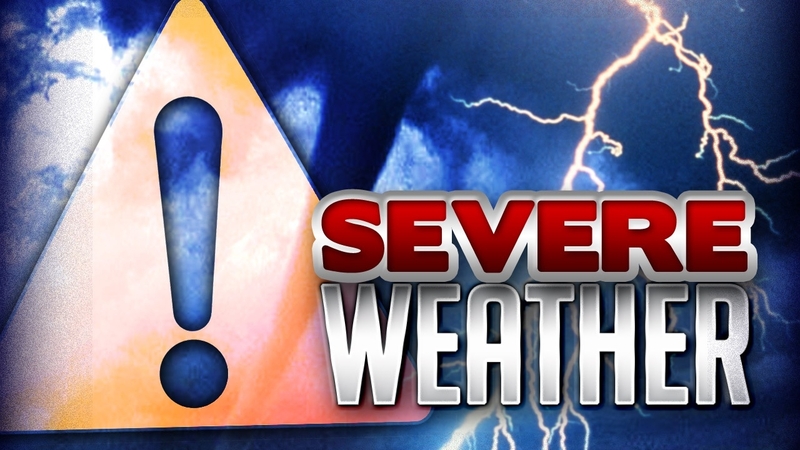 Ohio is susceptible to severe weather and damaging storms. Whether its tornados, severe thunderstorms, snow or ice, stay informed and protect yourself against potential severe weather threats in your area. 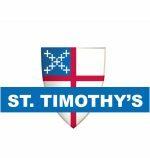 St. Timothy’s meetings and events are cancelled. Barring facility emergencies, staff will not to report to work. Regularly-scheduled worship services will be offered for those who can walk in to the facility (count on them to be “informal”). St. Timothy’s meetings and events are cancelled. Notification for variance from this policy will be the responsibility of each group’s facility liaison. Regularly-scheduled worship services will be offered, BUT all are encouraged to exercise caution and “common sense” in determining whether or not to venture out onto roads. While we have a terrific snow-removal contractor, snow emergencies tax their abilities to keep our sidewalks, driveway and parking lot pristine. Personal safety – your own and others’ – is most important. St. Timothy’s facilities are normally NOT be cancelled. It is the responsibility of each group’s facility liaison to make notification for variances from this policy. Regularly-scheduled worship services will be offered. All are encouraged to exercise caution and “common sense” in determining whether and when to venture out onto roads. Again, personal safety – your own and others’ – is most important. St. Timothy’s communicates weather closure notifications are communicated via email distribution to all member households and outside group facility liaisons. The office incoming telephone answering service will offer relevant information. If you are in the building or on church property, go to the basement of the church and remain until the event is over. Basement steps are located off the hallway across from the Nave. Church Building Floor Plan.